What makes a truly great villain? Is it one that you, on some level, relate to, or do you have to utterly despise them? With a good year for gaming it means we have a plethora of villains to sift through. These villains reach varying shades of evil, some so gray it makes it difficult for us to hate them. Here is our list of Best Villains of 2017. HAL 9000 has nothing on Hades. 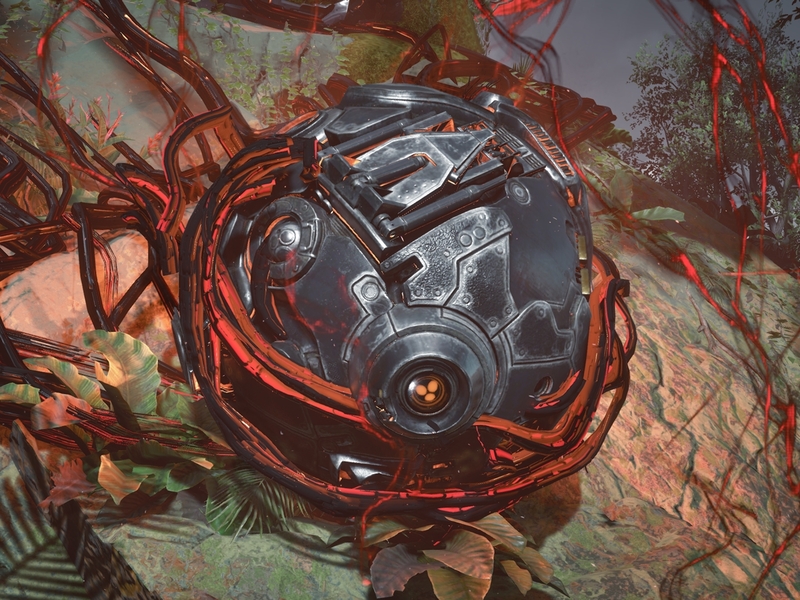 The AI manipulated machines all over a post-apocalyptic planet to hunt any humans in sight. Hades is not a villain to take lightly. Ganon is back once again. 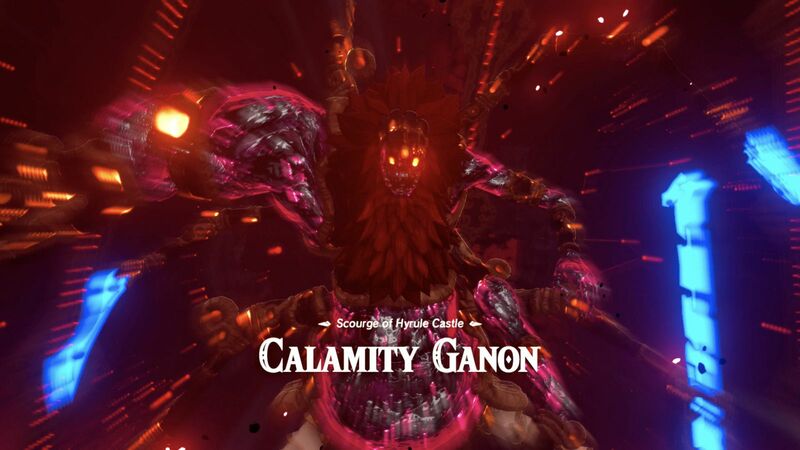 Before being sealed away, Calamity Ganon wreaked havoc on the kingdom of Hyrule and devastated a once prosperous kingdom. 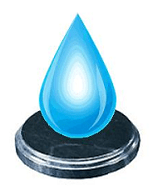 The beauty is you can fight him at any time throughout Breath of the Wild, even the beginning of the game, if you have the guts to do it. 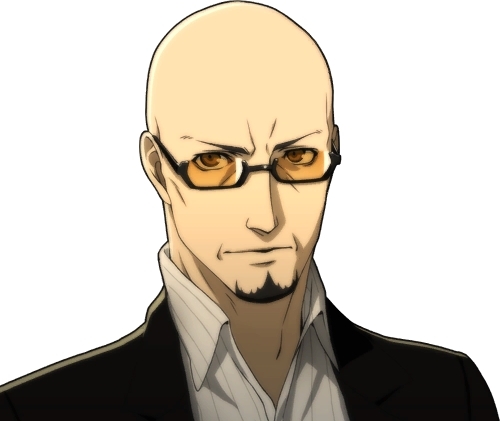 Shido appears as the ultimate adversary of the Phantom Thieves, a cunning and diabolical politician on the rise. It’s not until much later in Persona 5 that you realize how much his influence reaches and how difficult it will be to change his heart. Artorius is known as the Shepard, a hero who saved the world by exterminating a large number of daemons from the world in a single event. 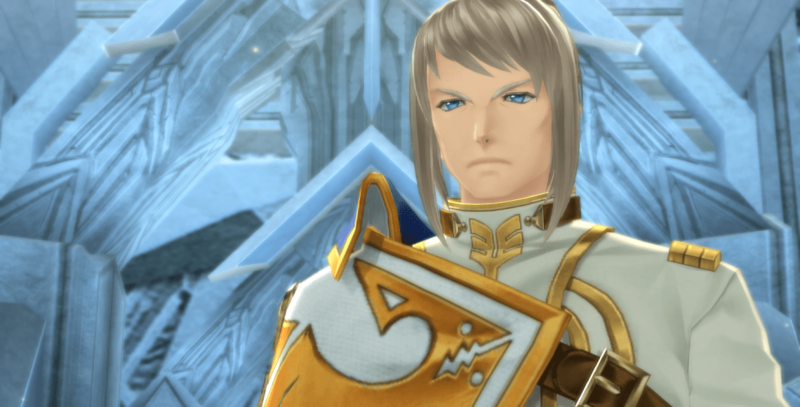 How is he the main villain of Tales of Berseria and not the game’s protagonist? Just ask Velvet, the game’s heroine, who witnessed her own brother die in front of her eyes by Artorius as a sacrifice to save the world. 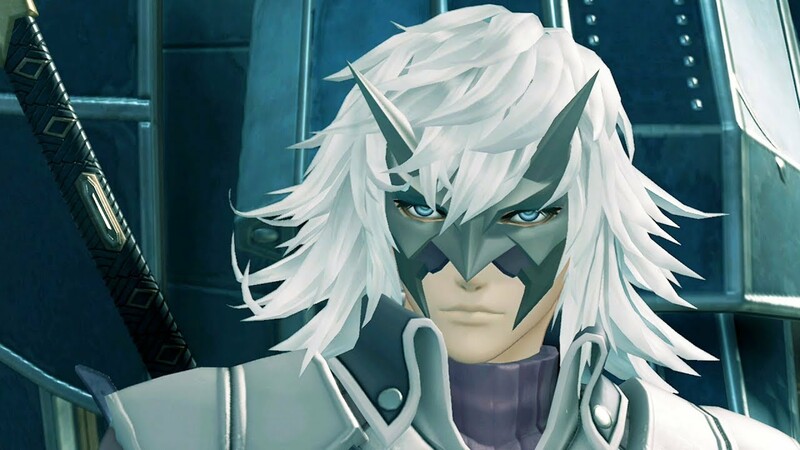 An illusive masked man part of an even more mysterious organization known as Torna, Jin is a man of few words. However, his actions speak more than he ever could, cutting down anyone in his path to achieve his organization’s goals. Without spoiling anything, let’s just say Jin’s mask is hiding more than just a pretty face. 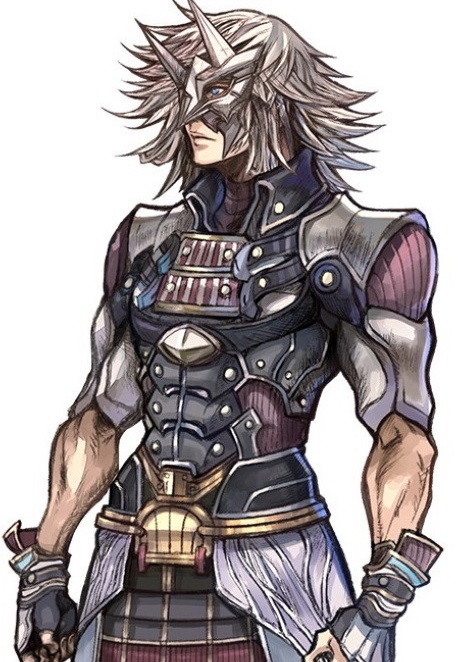 Though ruthless his tactics may be and with a goal of destroying all of humankind, Jin comes across as the most human and empathetic of the other villains on the list. It’s really a rollercoaster ride to hate him in one scene but really feel for him in the next.